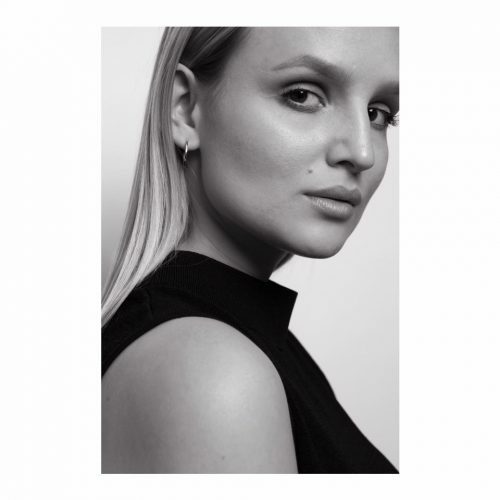 All black everything – egal ob coole Pieces, stylische Accessoires oder ein Paar Sneaker, schwarz geht einfach immer und ist aus meinem Kleiderschrank nicht mehr wegzudenken. Deswegen habe ich euch diese Collage aus ein paar Schnappschüssen zusammen gestellt. Mehr Bilder findet ihr auch auf meinem Instagram Porifl @christinamue also vergesst nicht mir zu folgen. 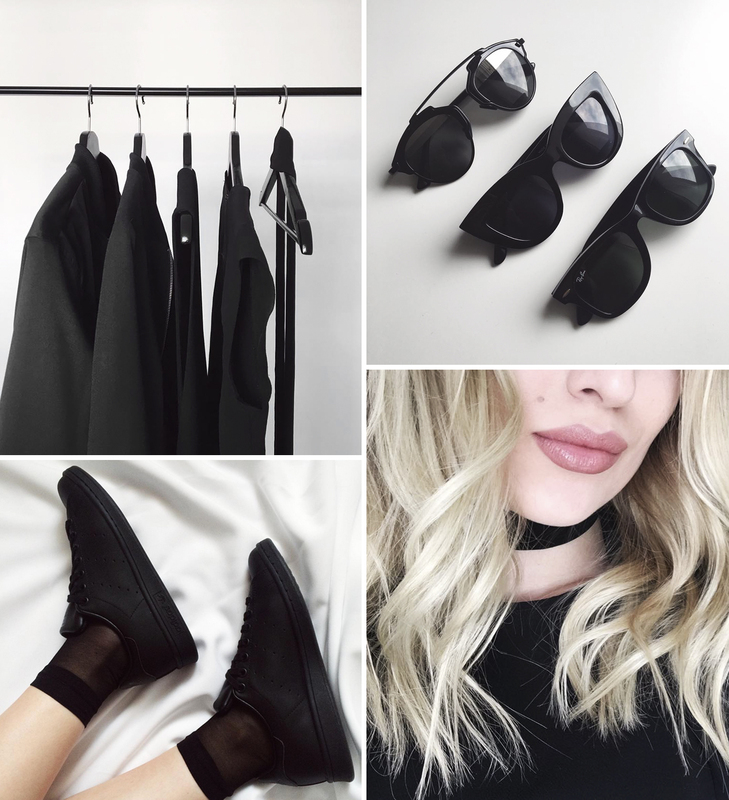 // All black everything – that´s what it´s all about. No matter if you´re looking for some cool pieces, stylish accesoires or a nice pair of sneaker black is always a good choice. So i created this collage of my latest fashion snapshots to show you my favourites. By the way you´ll find more photos on my instagram @christinamue so make sure you´re following me.